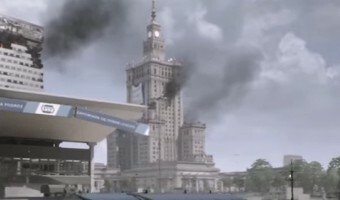 World War 3: New Update Brings Team Deathmatch! 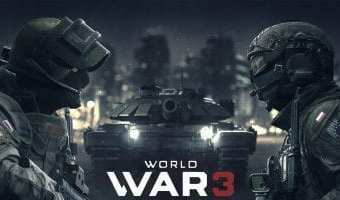 Farm 51’s World War 3 has undergone a major update which brings Team Deathmatch into the game. The update also includes several new vehicles, weapons, uniforms and other customization items. Players can also look forward to improved performance, a retooled spawn system and other technical improvements. The update news comes as part of a newly revealed roadmap for early access that lays out details of what players can expect from larger updates throughout Winter 2018-2019. It also provides a peek at the content coming to the game on its way to “final project value” and release. For more information, please click here. 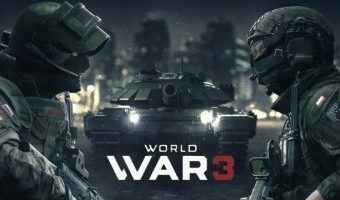 … [Read more...] about World War 3: New Update Brings Team Deathmatch!